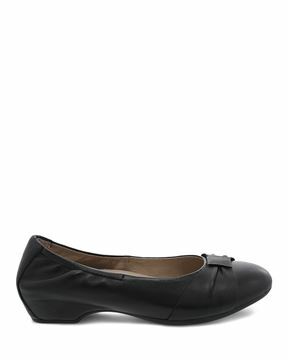 Classic, stylish, and versatile, women’s flats are always in season. Often a go-to shoe, the popular classic flat has been infused with the signature comfort of Dansko footwear. Whether for occupational needs or for everyday style, our flats are crafted with arch support for easy, all-day comfort. We pride ourselves on offering a wide variety of flats for every occasion. From a more classic look to stylish, trendy, and dressy options, Dansko strives to craft the most comfortable flats while keeping style in mind. 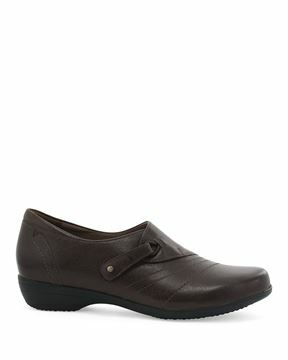 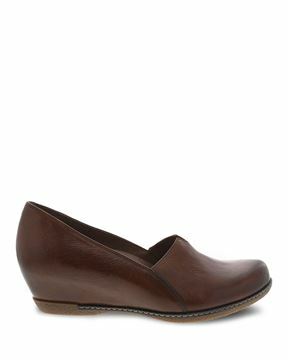 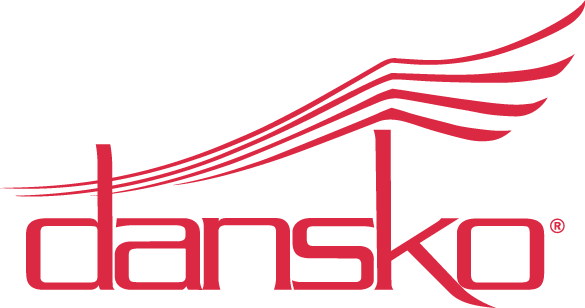 Upper materials for Dansko flat shoes for women vary from leather, suede, textured leather, and a classic solid-color option. You can achieve the style you’re looking for in easily-adjustable flats with buckles, comfortable loafers, dressy flats, and more. Whether for work or play, Dansko offers a wide selection of women’s flats that are not only stylish, but comfortable all day long.